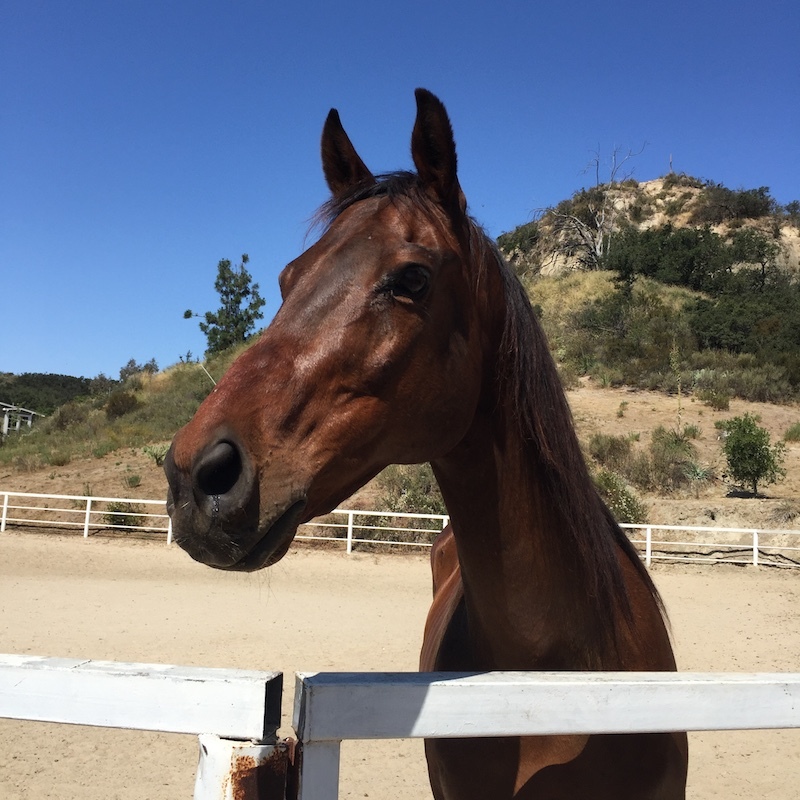 We are pleased to announce that with our wonderful network, Baronessa’s owner has found a good home! She will go live on a ranch with an semi-retired trainer as her own personal horse. Thank you very much to all of those people who helped share her post! Baronessa is a registered Paso Fino mare. Her owner has had financial difficulties, which ultimately have led to her falling behind on her board payments. Unfortunately, the owner of the stable is now threatening to send Baronessa to auction unless they can find her another home. The owner and her mother have been trying to find Baronessa good home, but have been unsuccessful, which is why they turned to Hanaeleh for help. According to the owner, Baronessa was a former show champion, and is good with children. She is good out on the trails as well. As she is a Paso Fino, she is gaited, and is very smooth to ride.